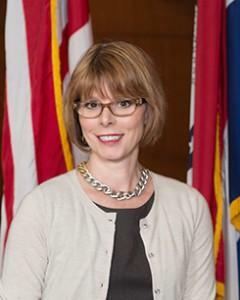 Columbia Fifth Ward Councilmember Laura Nauser says she will not be seeking re-election in 2017. Nauser has been battling ovarian cancer and says she wants to take time to relax and spend time with her family moving to Colulmbia from Florida. She says she’s proud of the community she has served. “I think the thing I have enjoyed the most is getting out and meeting people. I like to talk and meet with people and solve problems. So I think that is one of the most rewarding things,” said Nauser. Nauser has served on the council for 10 years. Third Ward Councilmember Karl Scala said he appreciates what she added to the city. “I have tremendous respect for her and what she has done, and what she has contributed to the community. I’ll be sad to see that era end, but time marches on,” Scala said. Nauser has held the position since 2005 excluding a two-year break from 2011 to 2013. She will finish her current term until she passes the torch to her replacement in 2017. 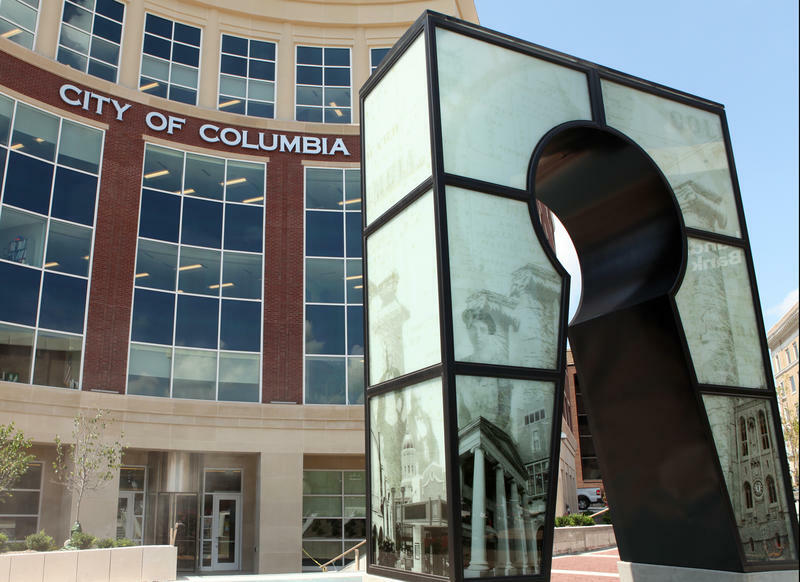 The Columbia City Council heard a report on a possible good Samaritan ordinance at its Monday night meeting. The proposed ordinance would be based on a similar law St. Louis enacted in June. The good Samaritan ordinance would protect people seeking medical care in case of a drug overdose from facing drug charges, as well as those asking for assistance for someone having an overdose. 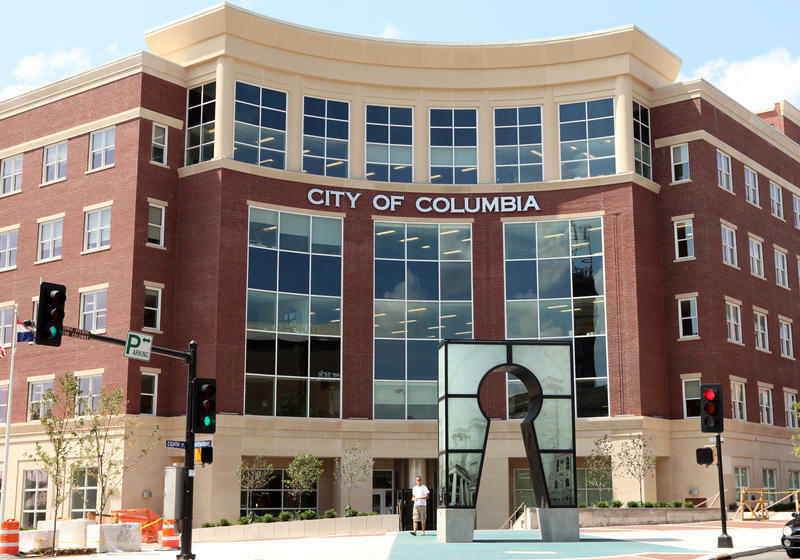 The Columbia City council voted Monday night to approve a $440.9 million budget for the 2017 fiscal year. The budget included some increases in residential and commercial utility fees, and spending to hire four new police officers. City Manager Mike Matthes provided a brief presentation over the utility fees and explained that although it may look as if there is a deficit in the budget, there is not.